This 32″ Multi-Touch Screen uses Projective Capacitive Touch Technology. 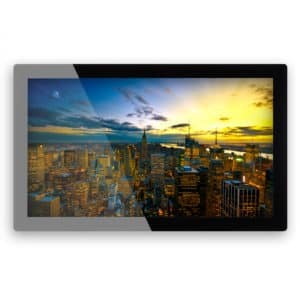 With VA LCD screen technology it provides wide viewing angles and beautiful colours. 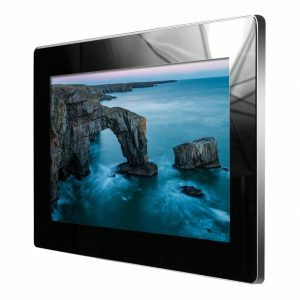 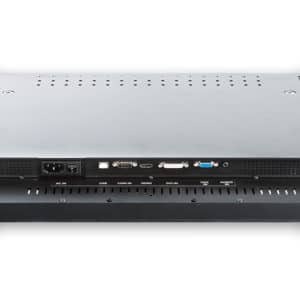 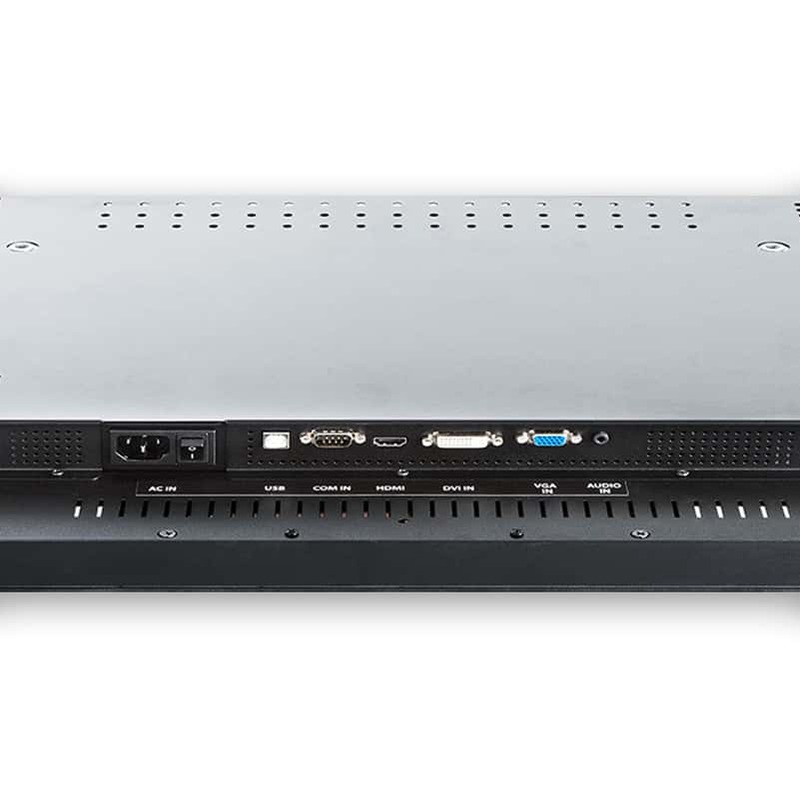 It is Built into an attractive bezel with edge to edge glass for a clean professional appearance making it ideal for use in interactive museum exhibits or as digital signage in the retail sector. As well as great image quality and a High Definition resolution of 1920 x 1080, the screen boasts an IP54* Rating, making it stand up exceptionally well in rugged environments, add to this the robust bezel and inbuilt speakers, and you have a screen well suited to public use. 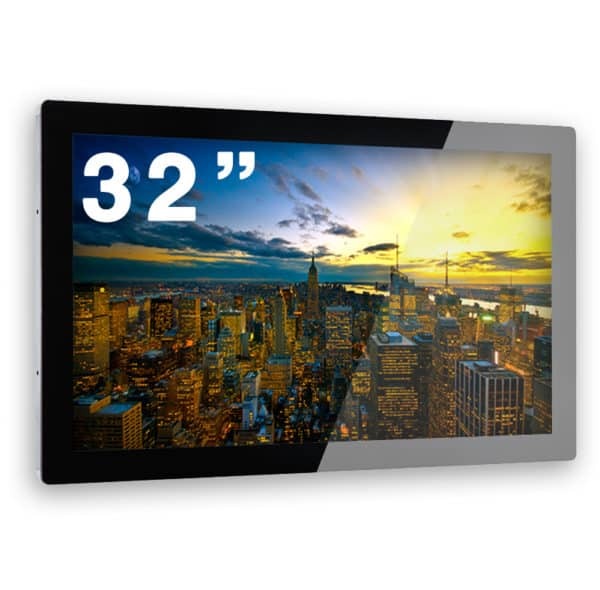 This 32″ Multi-Touch Screen is mounted via a 400 x 200 VESA Mount. 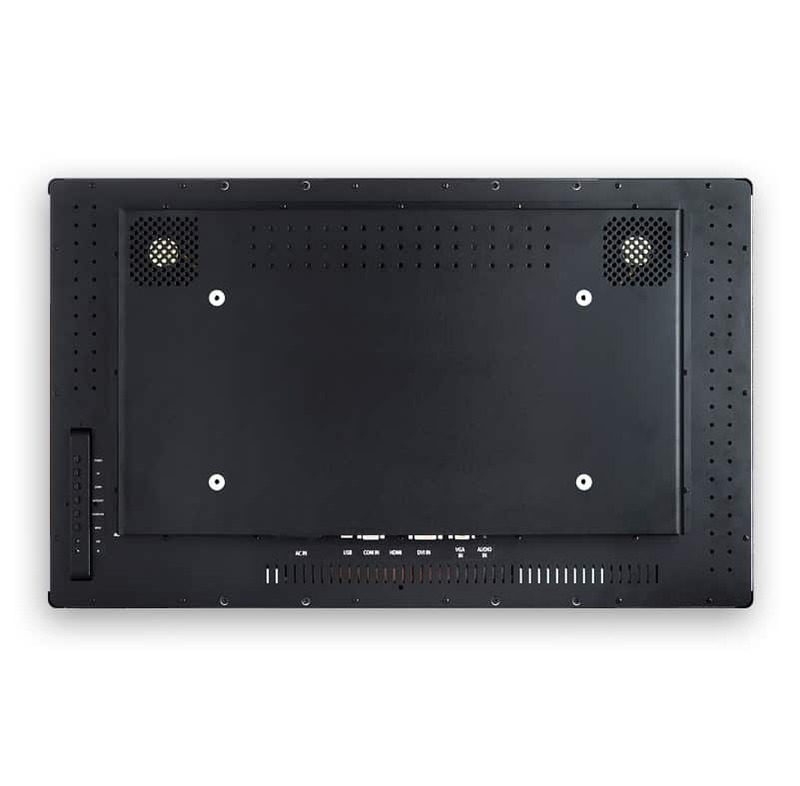 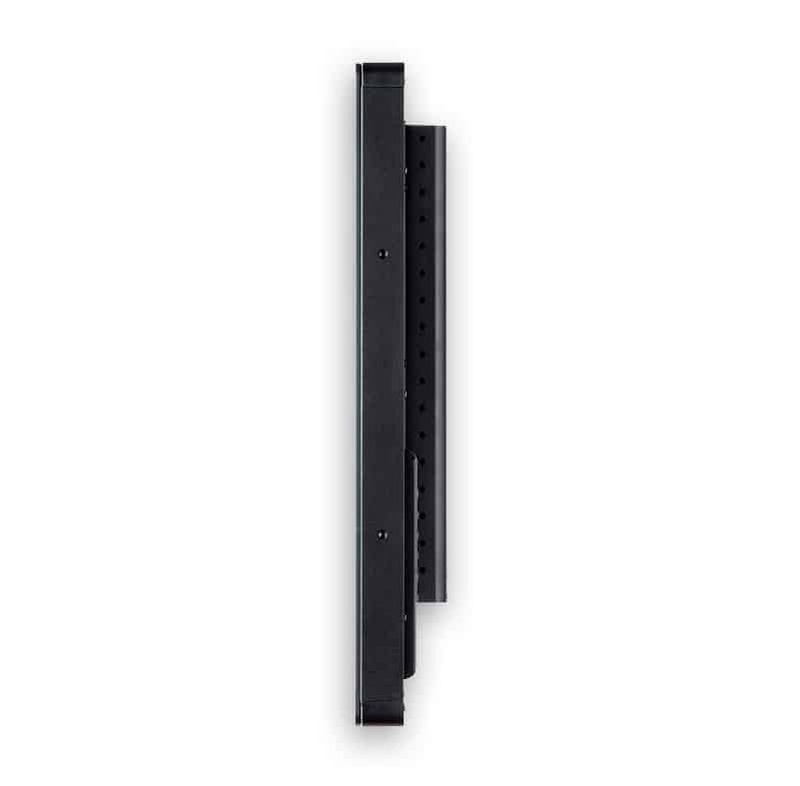 We have two VESA mount options that you can purchase alongside your screen, or if you would prefer you can purchase it independent of a mount.